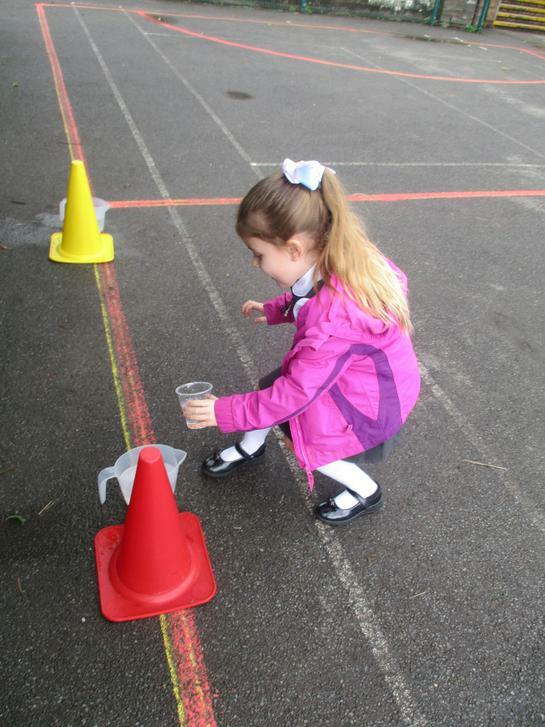 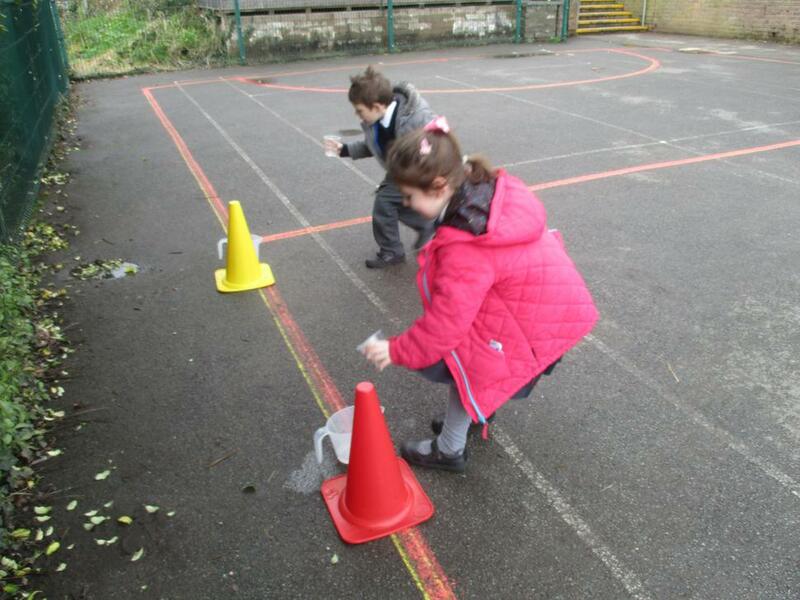 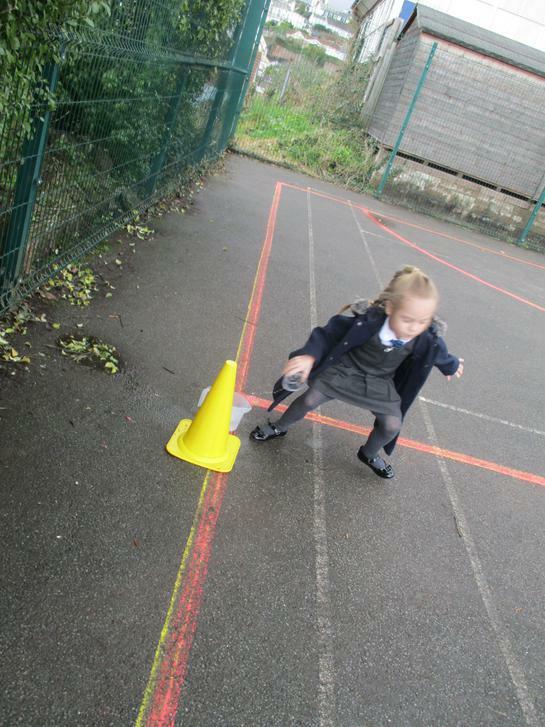 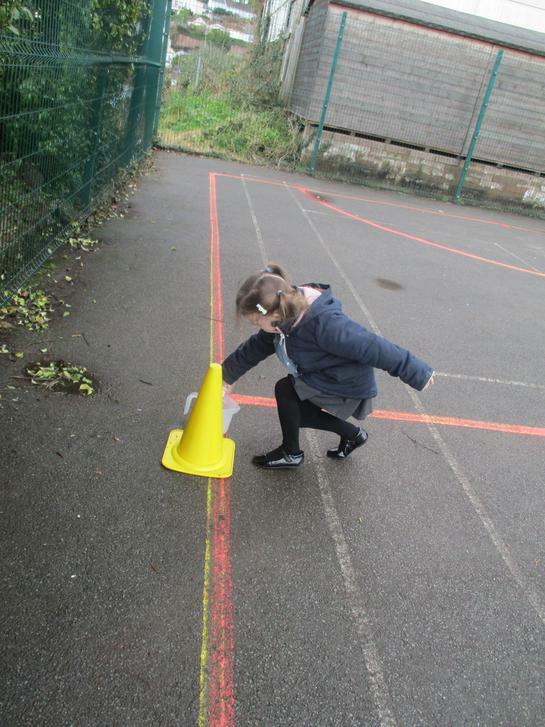 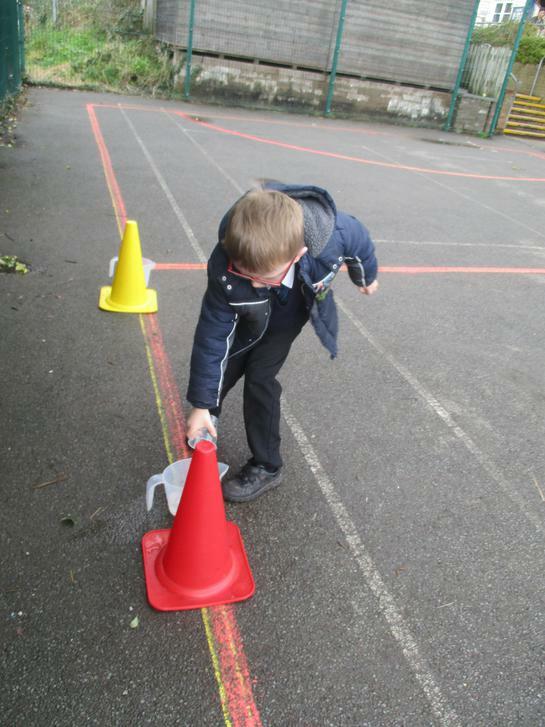 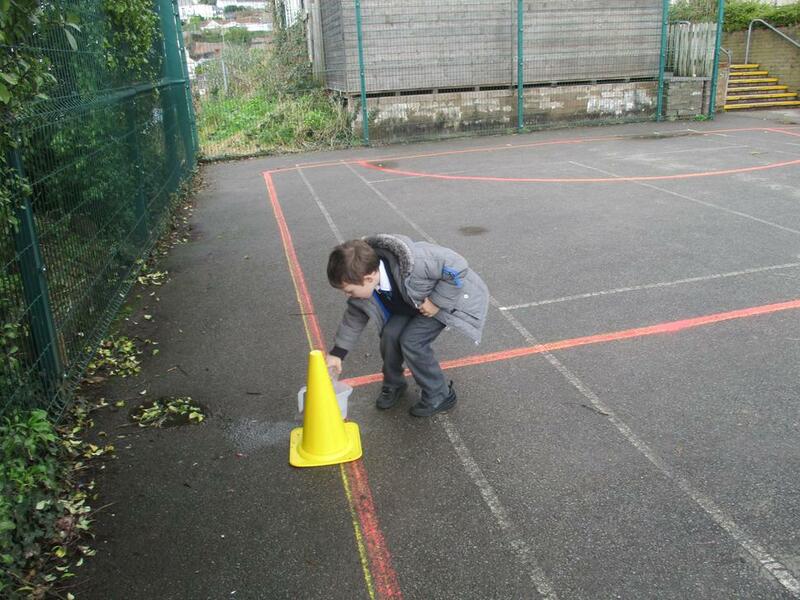 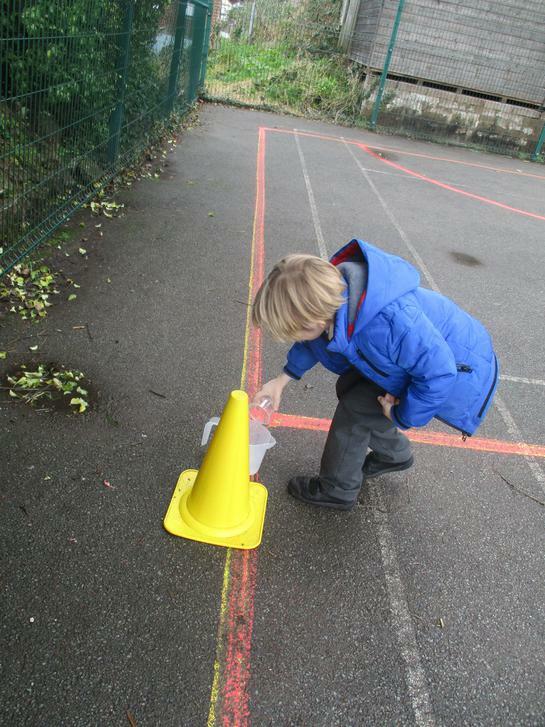 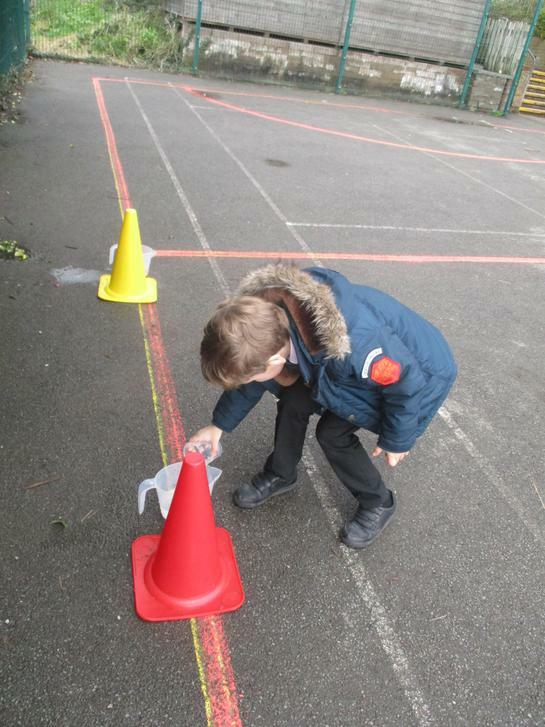 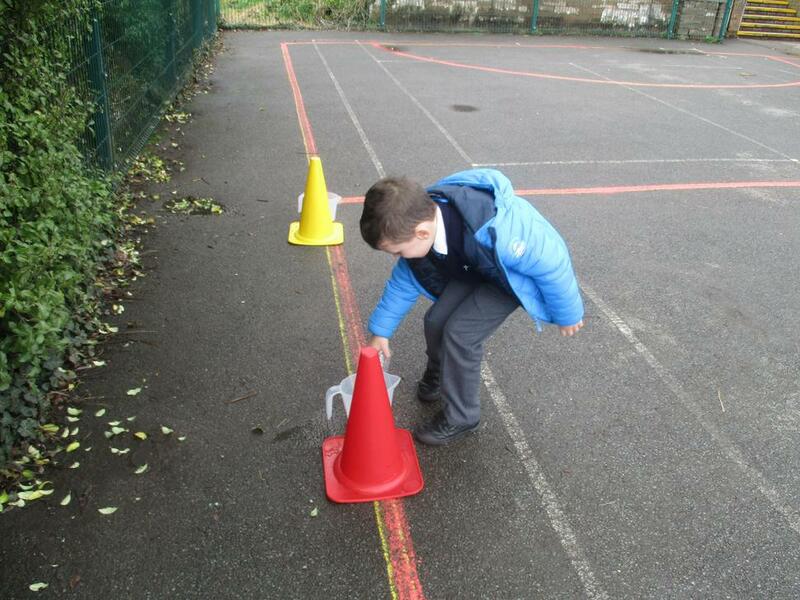 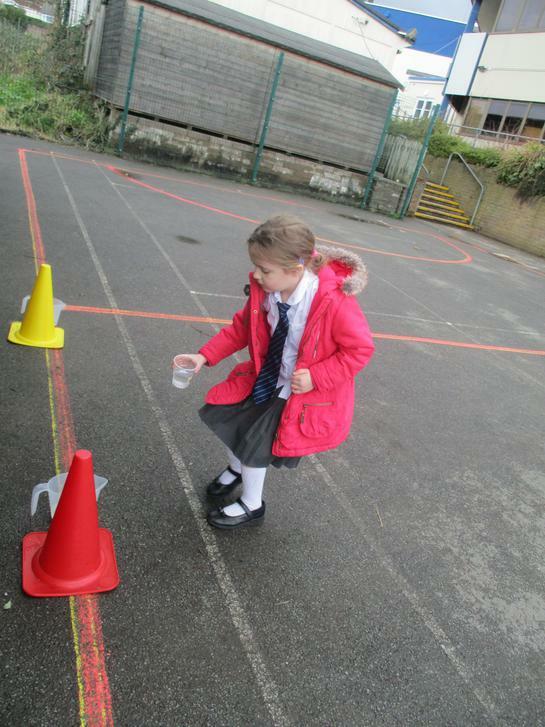 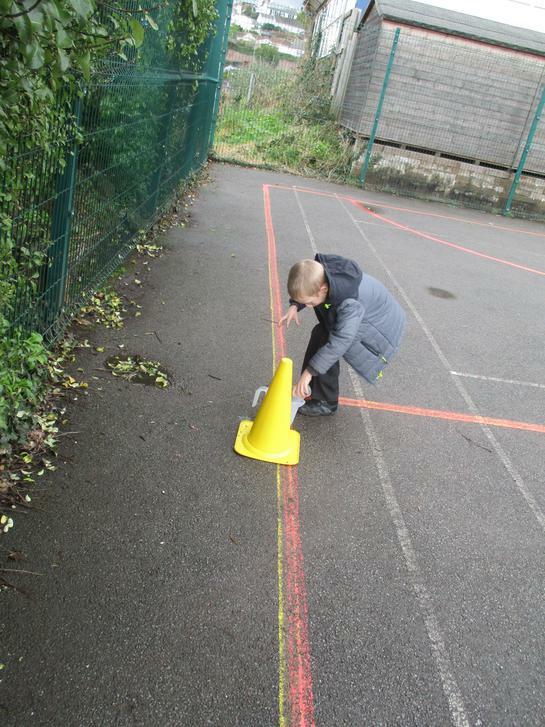 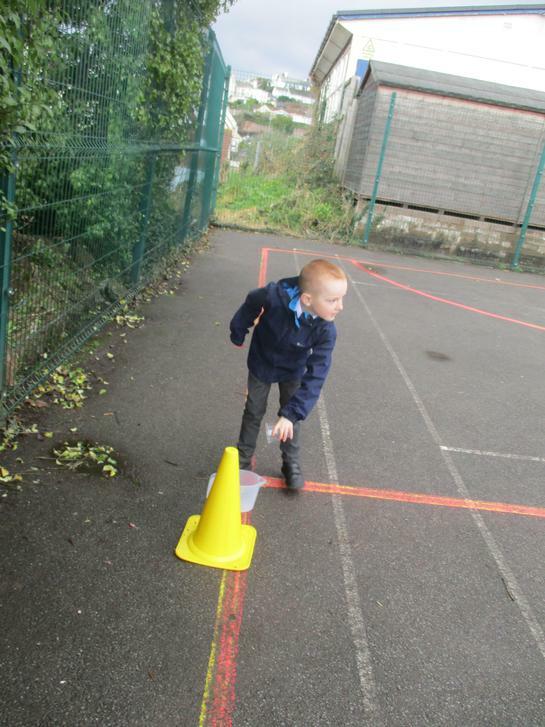 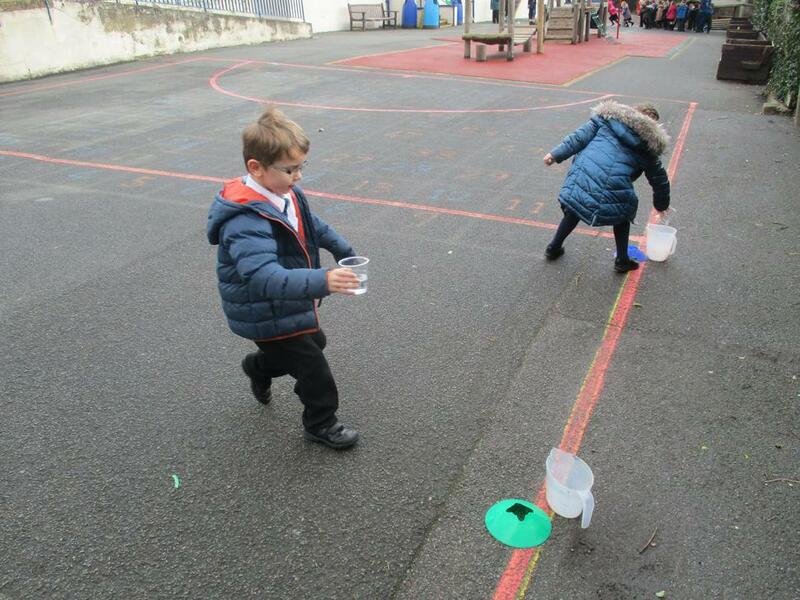 We went outside and had some capacity relay races! 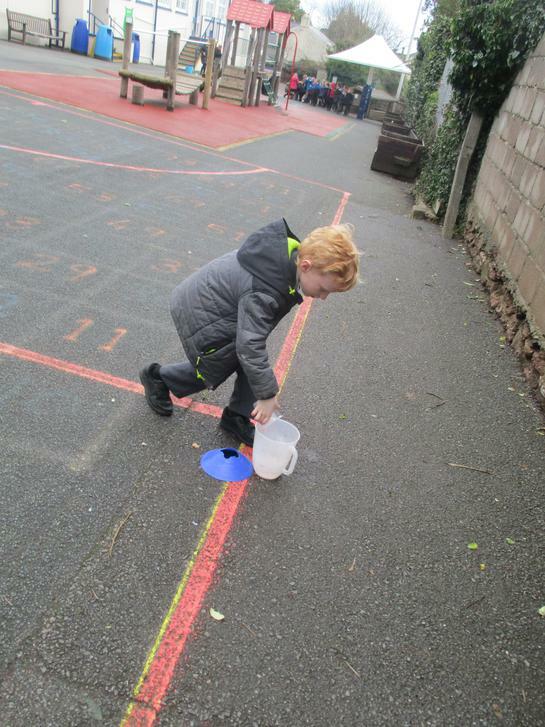 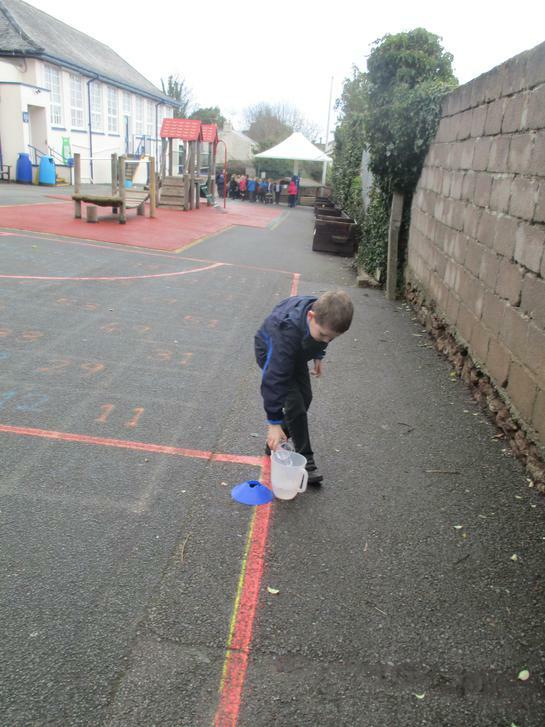 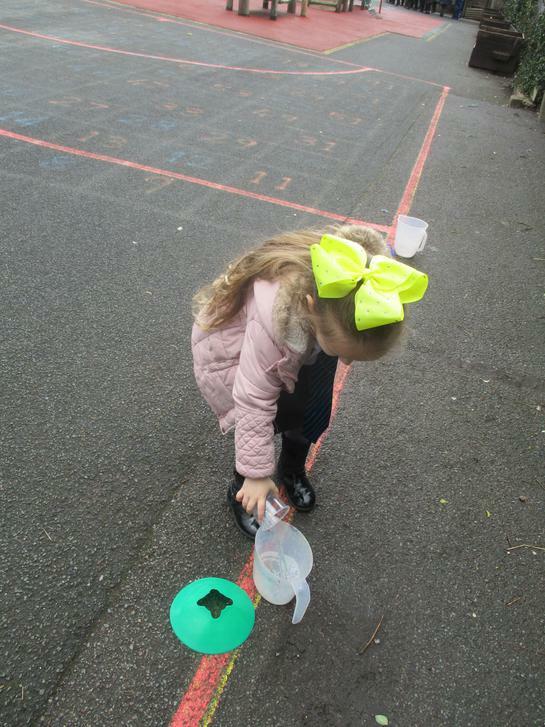 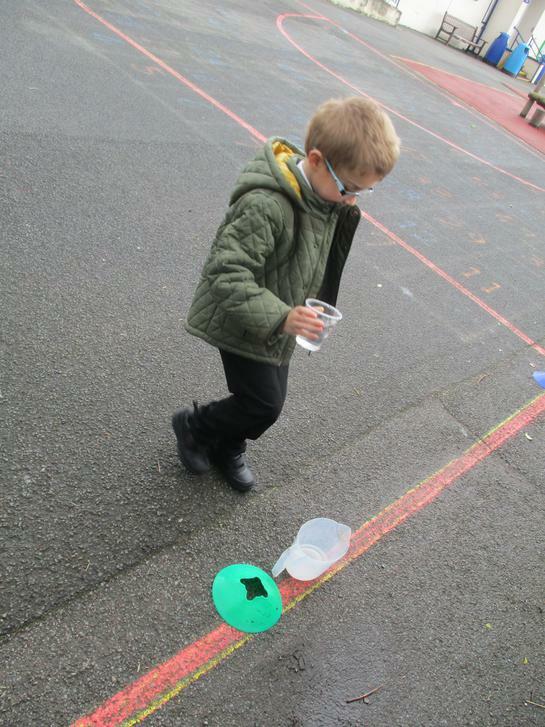 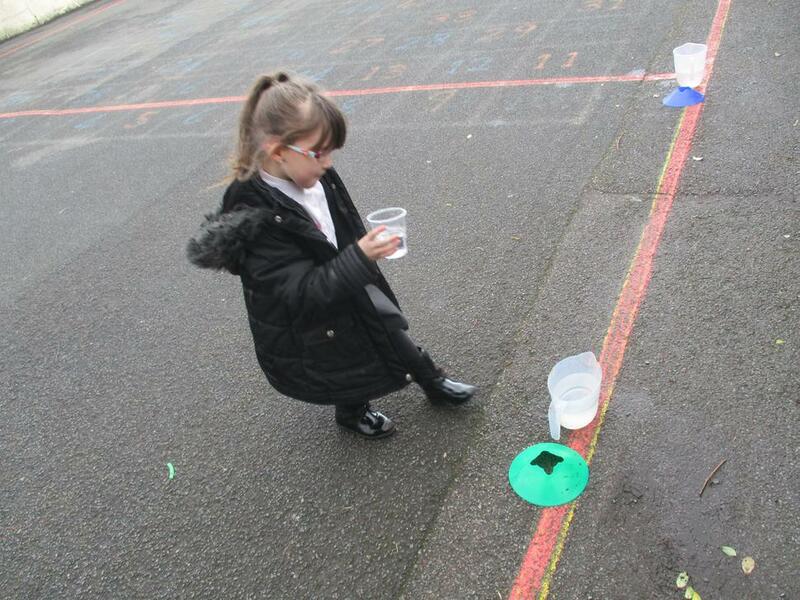 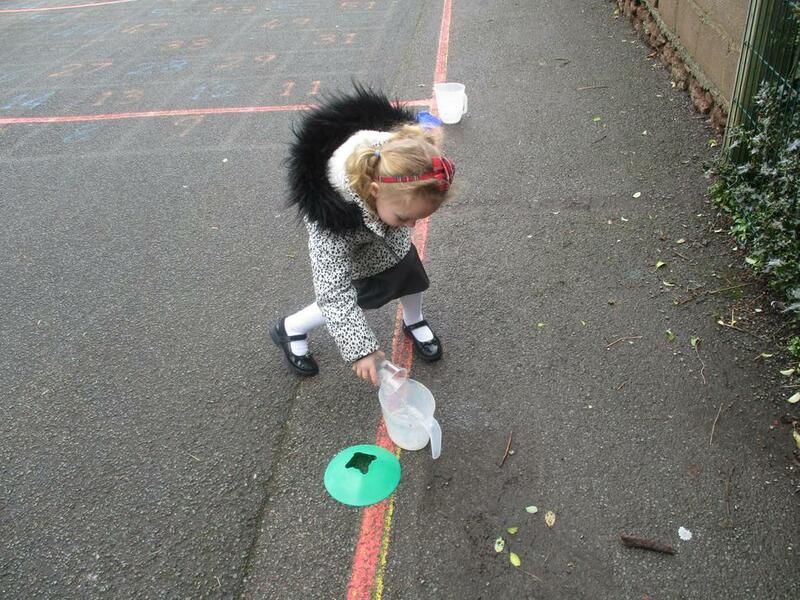 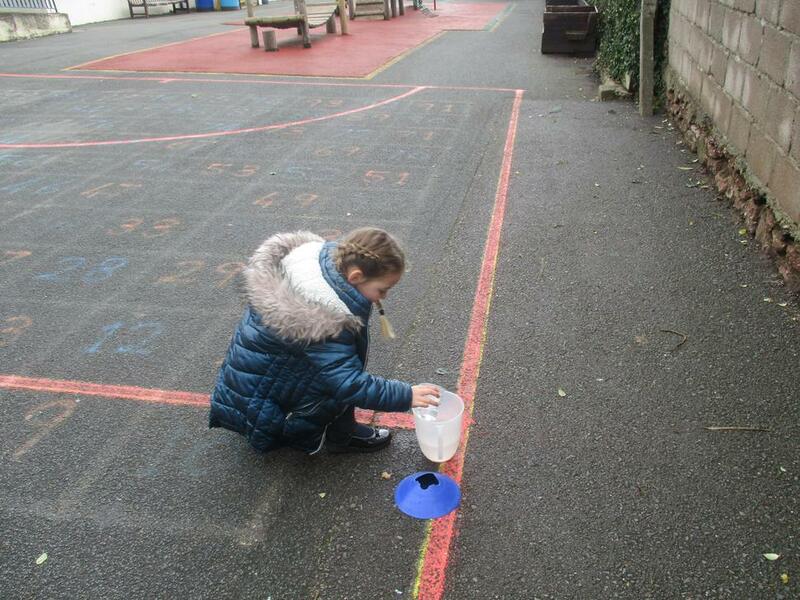 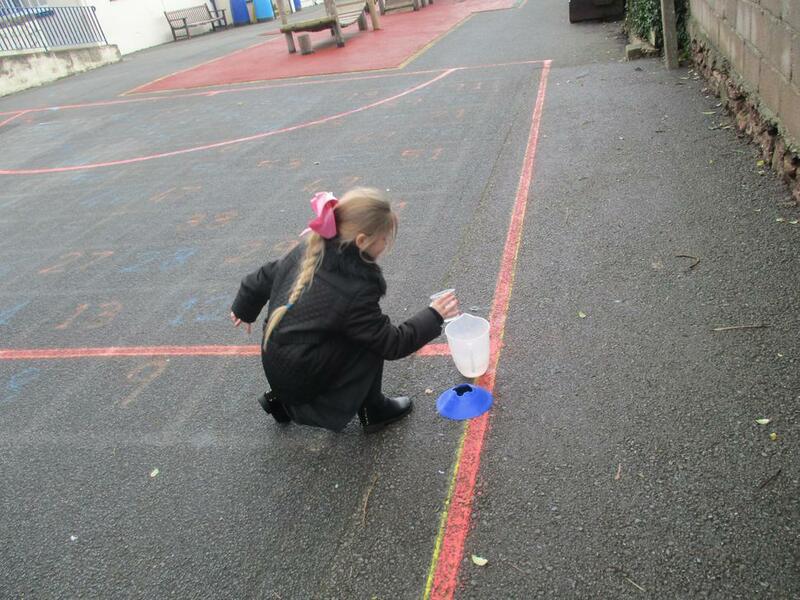 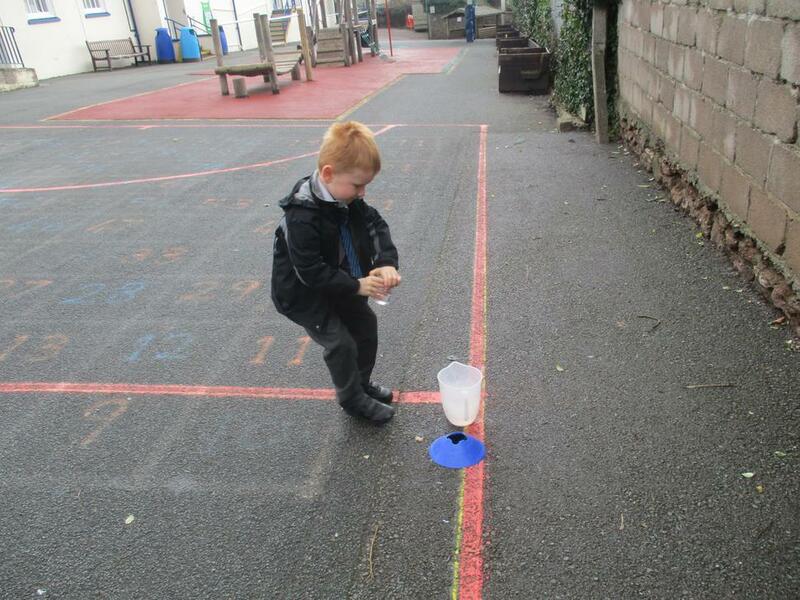 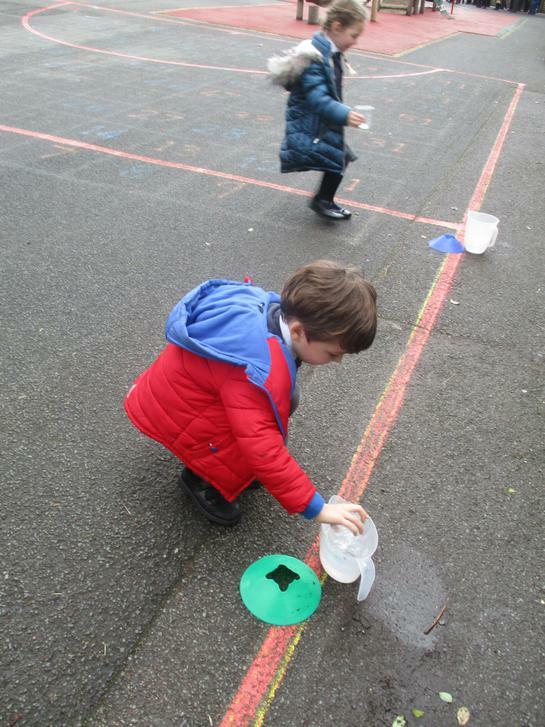 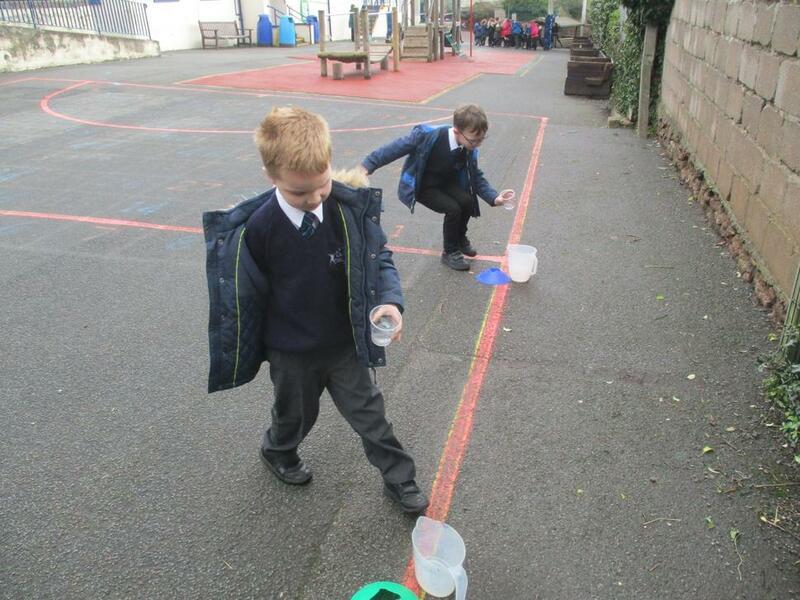 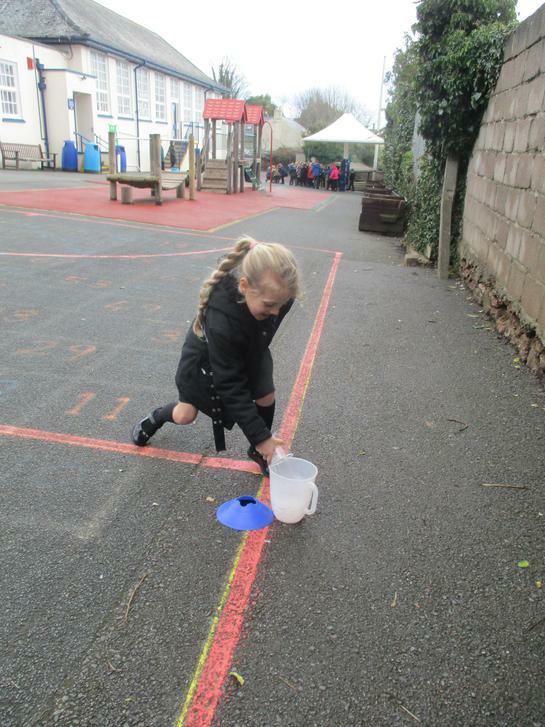 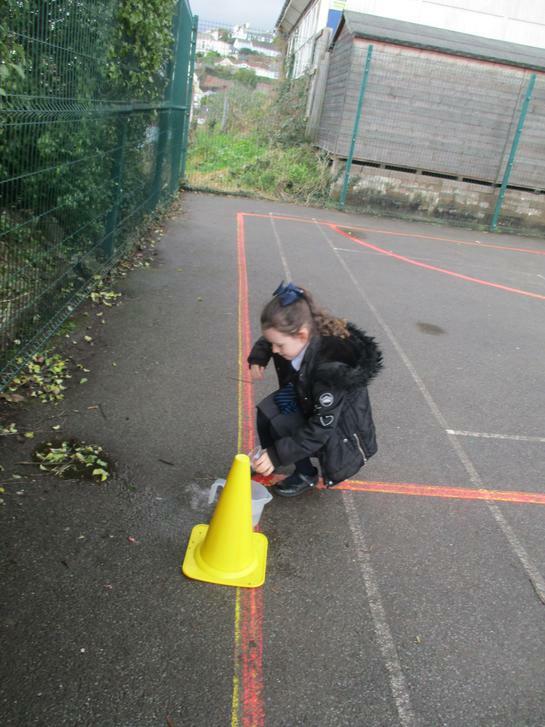 We could only fill our cup up half way and then pour it into the jug at the other end. 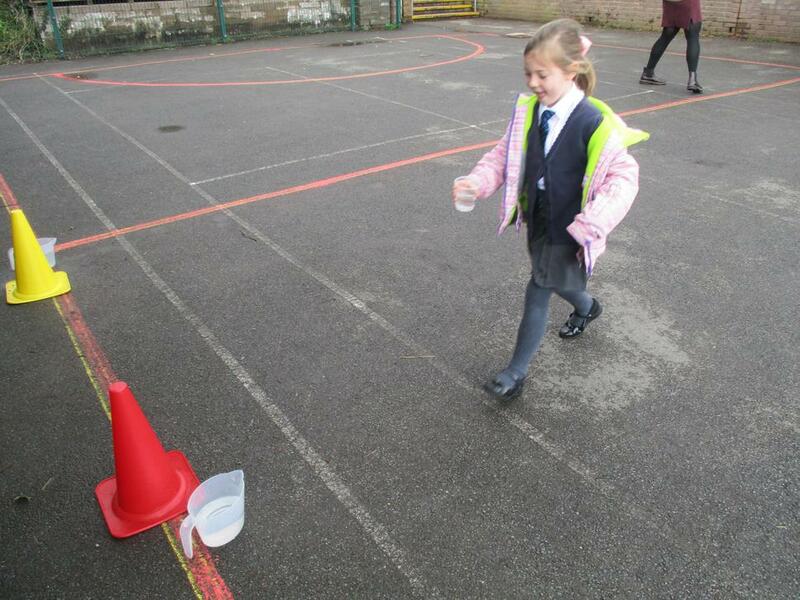 The first team to fill their jug was the winner!